Welcome to JEMS Photography, Professional photography with style! 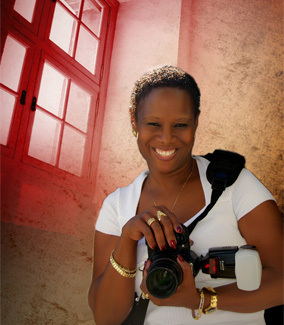 We handle all your photography needs from portraits to your special event. questions or make an appointment today!